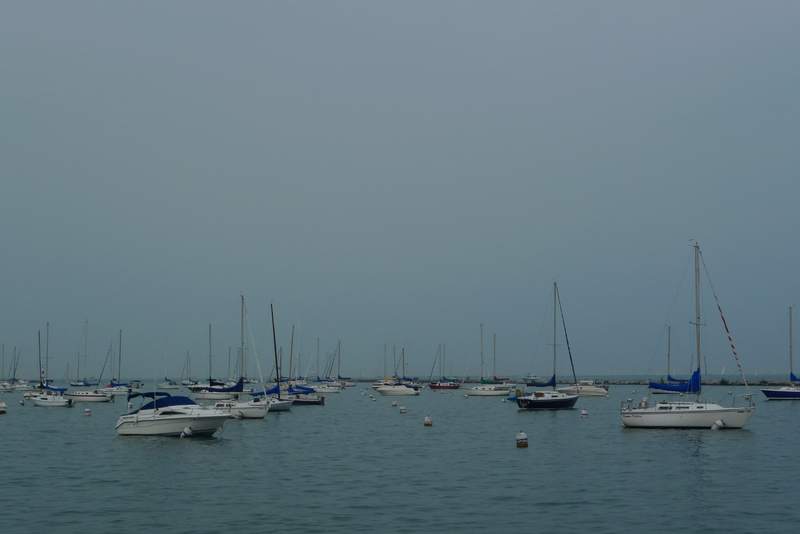 Monroe Harbor, located in the very heart of downtown Chicago, can accommodate up to 824 boats. Just this view makes me want to jump on the deck, spread the sail and go for the horizon. Do you feel it too? There is a strong sailing tradition in my family and lately I’m starting to feel I should follow. This entry was posted in Chicago, Lake Michigan, Sailing, Travel and tagged Chicago, Lake Michigan, Sailing, Travel. Bookmark the permalink.